Lauren's Boookshelf: Christmas Book Haul! Hello everyone! Christmas was just a week ago and it was so amazing for me. I got to see almost everyone in my family (dad's side and mom's side) and I also got to eat a lot of good food! But of course, let's not skirt around the bush. I got presents, and I gave them. My first paycheck (EVER) from my first ever job went completely towards Christmas presents, so I'm pretty proud of myself. But I received a lot of books and bookish items, as well as money and gift cards that I bought books with. Whoops. I have 3 categories sorting the books. Category 1 is books I bought myself when I was buying gifts for others. Category 2 is books I received from others. And Category 3 is books I bought with Christmas money/gift cards. The first book I bought myself was Oblivion by Jennifer L. Armentrout. Yes, I've already read it. The second book I bought myself was Academy Ghost Bird: Introductions: Collector's Edition by C.L. Stone. These next books I received from the same person, my grandmother. I picked them out and she bought them as my Christmas presents. Yay! 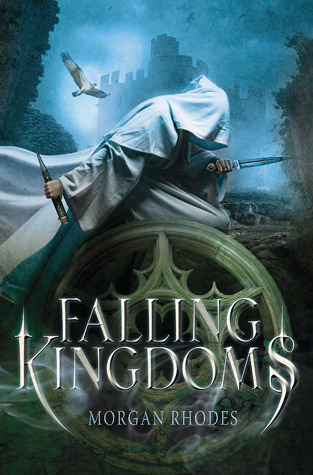 The first book is Falling Kingdoms by Morgan Rhodes. 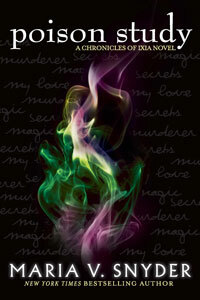 The second book is Poison Study by Maria V. Snyder in UK cover. This cover is absolutely STUNNING. The third book is Starcrossed by Josephine Angelini in UK cover. 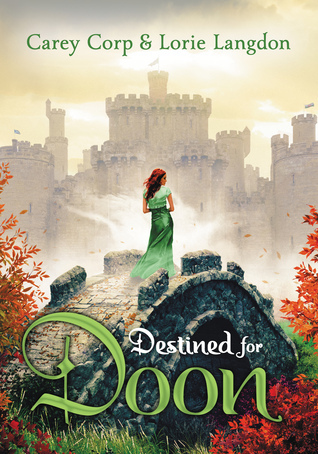 The fourth book is Destined for Doon by Carie Corp & Lorie Langdon. The fifth book is Ignite by Sara B. Larson. 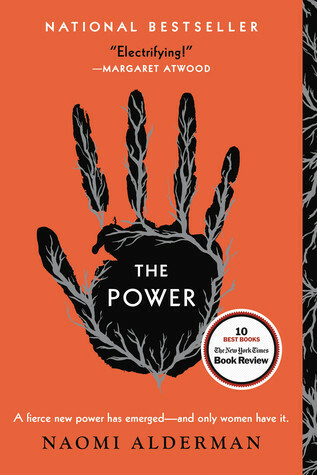 Finished it, and LOVED IT. 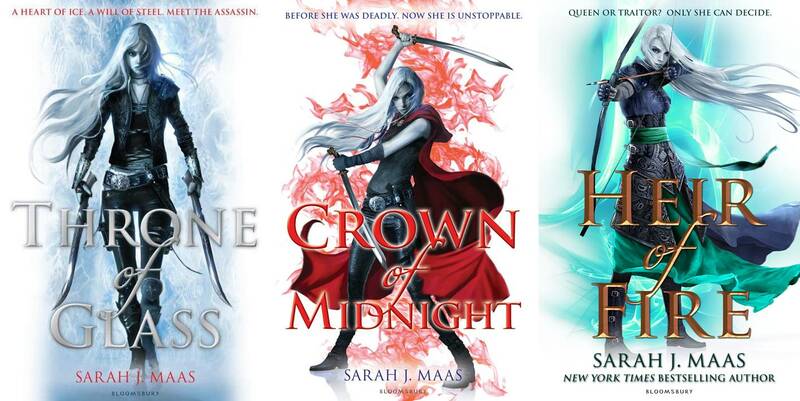 And the sixth through ninth books are the entire Throne of Glass series (minus the prequels) by Sarah J. Maas in the beautiful UK covers. I love this series and the UK covers, so I got 'em. I went to the bookstore two days after Christmas and picked some books up (four of them). I also got as many bookish items as I did books (bookish items ARE pictured on my Instagram account). And to top it all off I have 5 books coming in the mail, so I'll put those in as well. 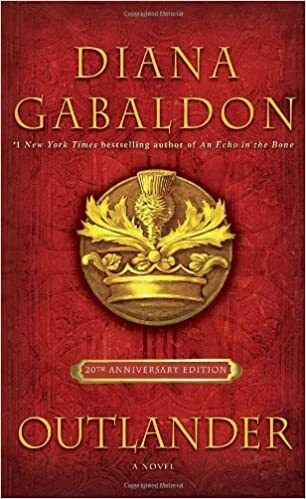 Book 1 was Outlander: 20th Anniversary Edition by Diana Gabaldon. 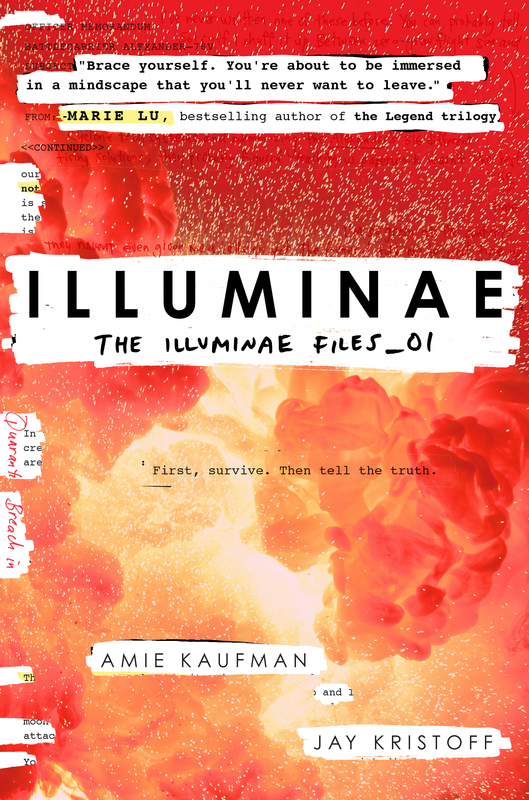 Book 2 was Illuminae by Amie Kaufman & Jay Kristoff. in reading it during January! 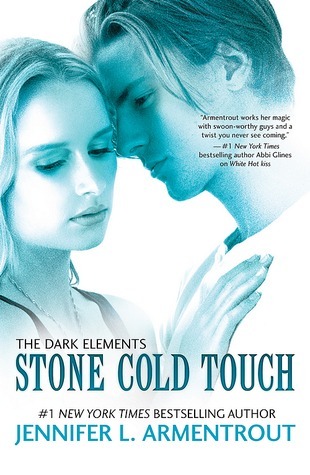 Book 3 was Stone Cold Touch by Jennifer L. Armentrout. 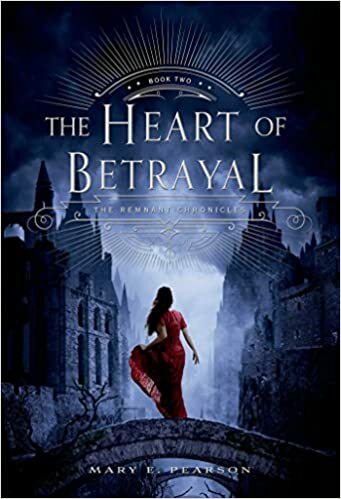 And book 4 was The Heart of Betrayal by Mary E. Pearson. Book 1 floored me, so I picked this one up right away. There you have it, my super amazing Christmas book haul. I am in no way trying to brag and I acknowledge that I am incredibly blessed. Thank you for reading.